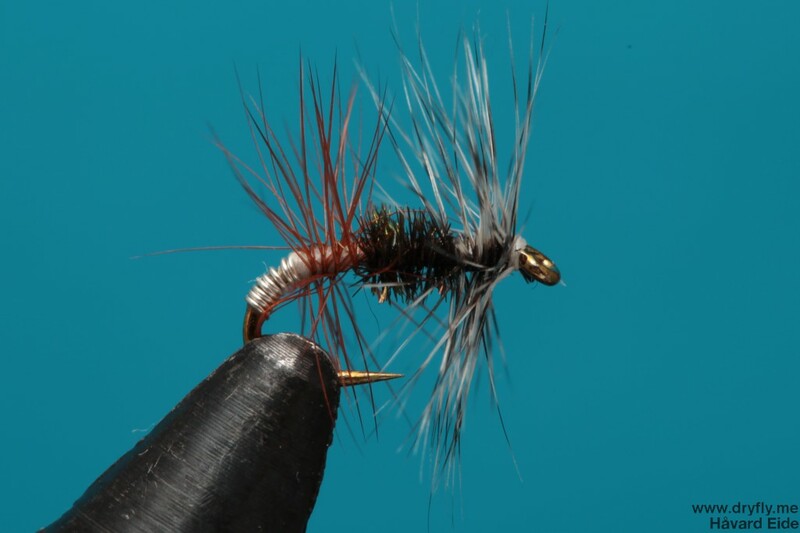 Another pattern from “tying small flies” by Ed Engle: Renegade. I chose a silver tag instead of the gold in the original pattern. A interesting pattern that should float nicely in the surface and give a good profile.